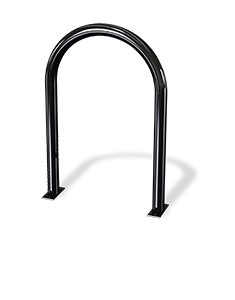 Many Commercial Bike Racks from The Park Catalog are in stock and available for Quick Shipment. 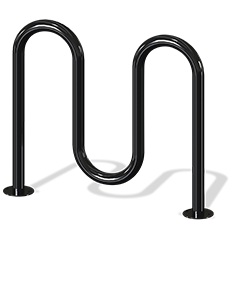 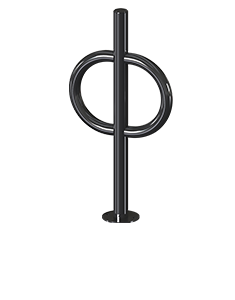 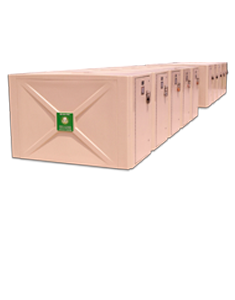 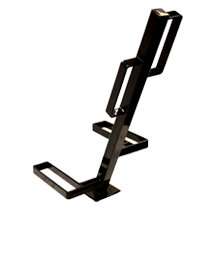 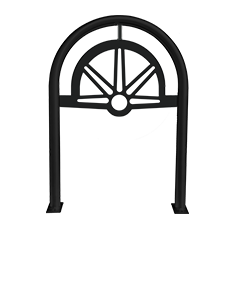 We offer bike parking racks in the classic grid bike rack style that is so popular with schools, U bike racks that are the standard on many college campuses and wave bike racks that are popular in commercial settings as well as parks. 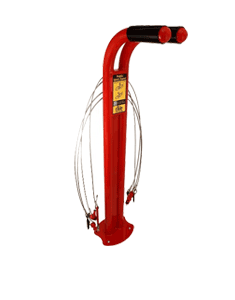 Whatever your venue, we have a selection of bicycle parking racks that are sure to meet your needs. 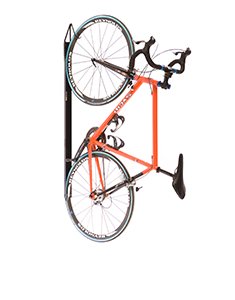 And with our ParkExpress quick ship program we can ship out a bike parking rack in just 3 days! 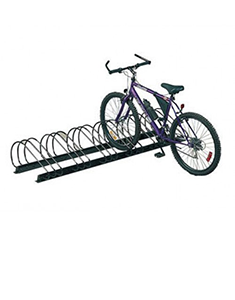 Commercial bike racks come in two classes - short-term and long-term and we offer both. 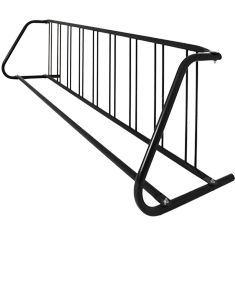 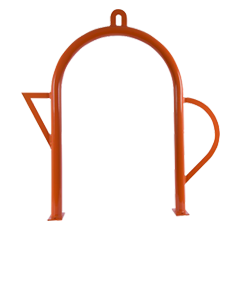 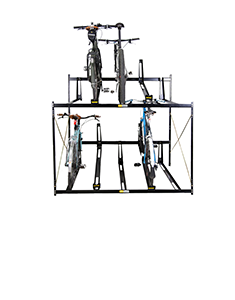 56 Single Entry Bicycle Rack with 4 Bike Capacity.